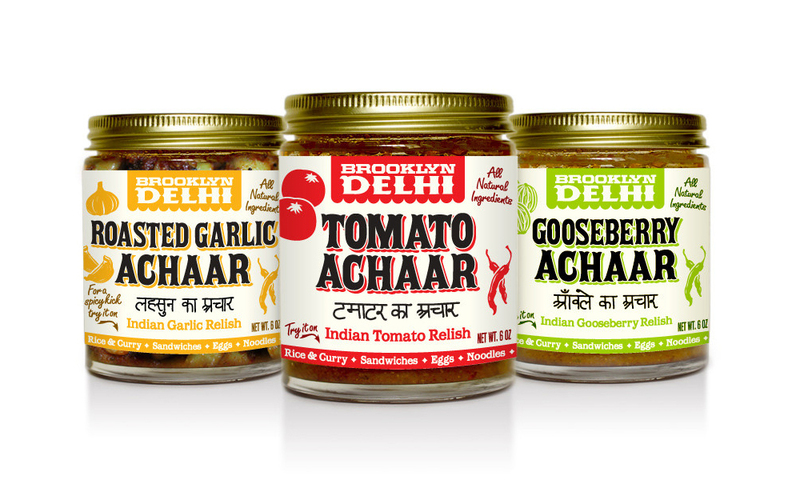 Achaar is Indian pickles. Besides the puntastic name of the company, Chitra Agrawal and Ben Garthus make a delicious version of this Indian staple. No joke my Indian mother-in-law raved the entire time she cleaned out the jar. We’ve been smearing it on everything from sandwiches to fish. 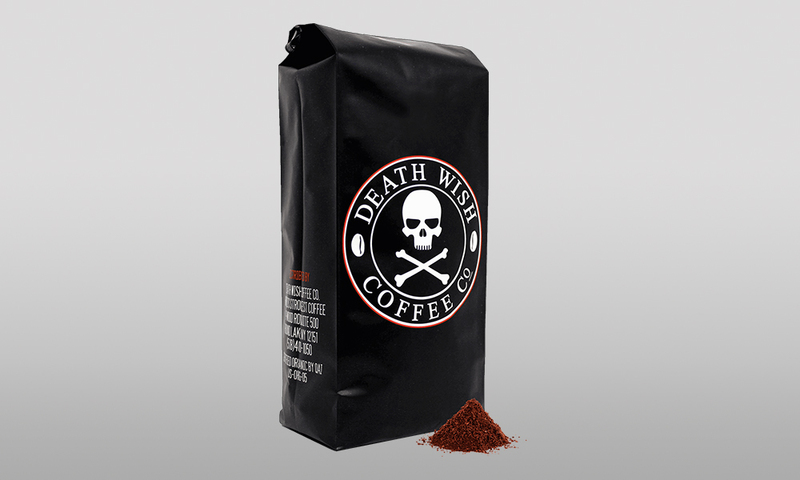 Word is a new flavor is in the works. You can pick up a jar in Brooklyn, obviously, bt there distribution is expanding quickly. Non-Brooklynites rejoice at one of these locations. Old World Jewish cuisine and delicious usually don’t make it into the same sentence. That’s why when we read “A culinary laboratory where Ashkenazi stories and culinary wisdom from the Old World could be explored and brought into the new.” we immediately wanted to know who said it and why. 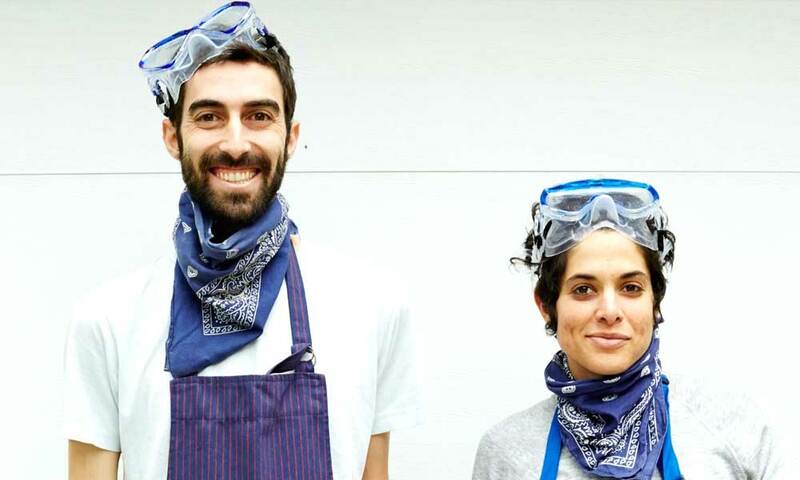 Turns out Jeffrey Yoskowitz and Liz Alpern are not only behind the statement but behind a dinner series, product line and cookbook dedicated to keeping this slice of culture alive. Speaking of slices, tonight of all nights is the perfect time for a slice of the Gefilteria cornerstone product. 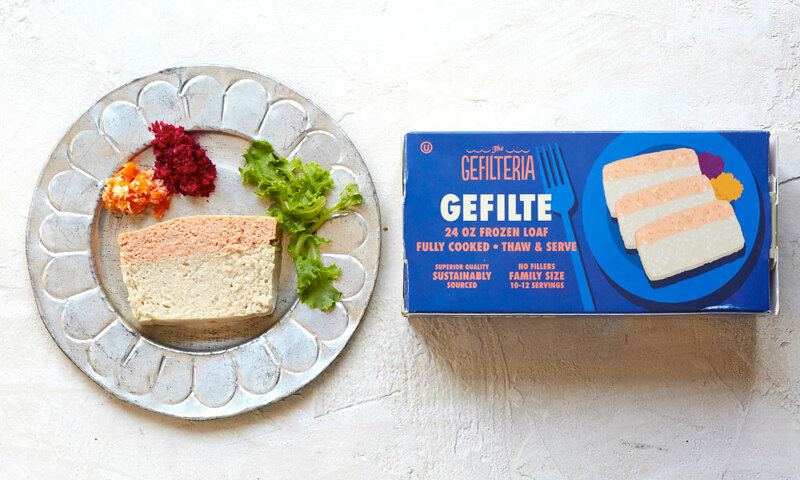 Artisan Gefilte fish made where else BUT in Brooklyn. 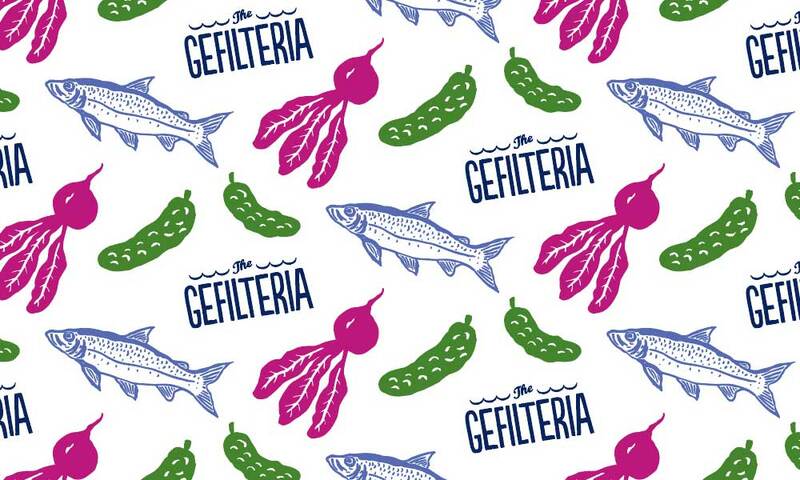 The duo now bring Gefilteria goods to you online and through some specialty shops in NYC. Bring a loaf to your holiday parties and keep the new traditions alive. 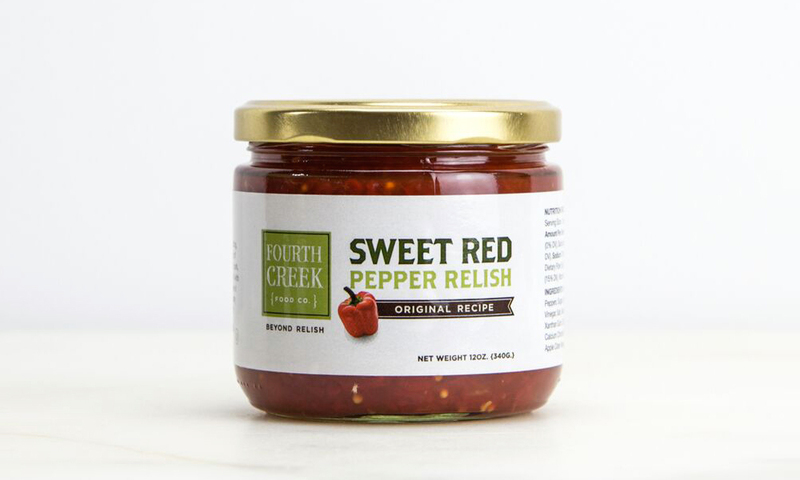 I didn’t even know that sweet pepper relish was a thing when I dropped a sample spoon of the luscious condiment on my tongue. After 3 hours walking the aisles of the massive Fancy Food Show, you get a little tasted out. By that point, you are not expecting to taste something that excites you the way this did. 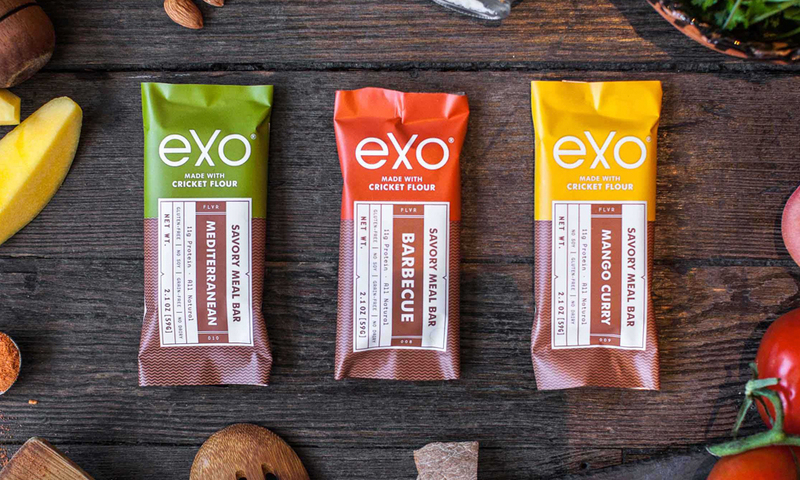 As my tastebuds transmitted the sweet and spicy to my brain, Andrew Schiavetti, founder of Fourth Creek Food Co., smiled widely as if to say, “I’ve been seeing reactions like this all day.” On second bite, I knew I was hooked. “What is this?” I asked as if it came from another planet. Ready with the answer, the rep, explained in detail but all I heard was “amazing”. The story I missed, because my brain was focusing on taste, was one of those my-mom-made-this-awesome-so-we-jarred-it-for-your-pleasure type stories. The best part is their whole line is this good and I am subsequently addicted to bruschetta made solely of their products. Thanks mom Fourth Creek.